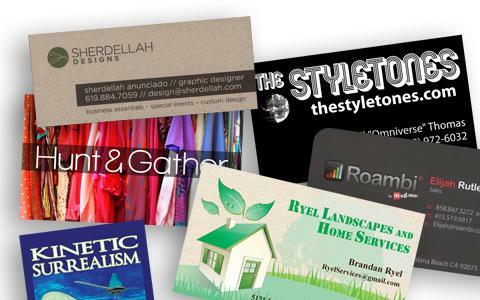 Great business cards are a must for any business or freelance professional. 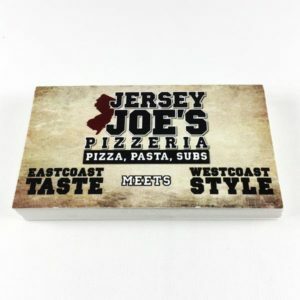 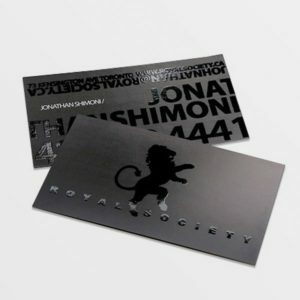 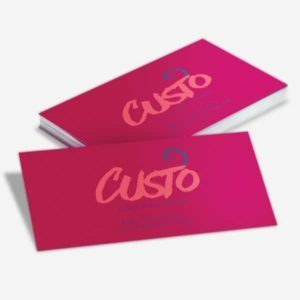 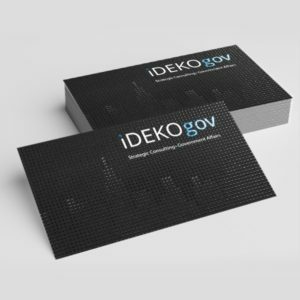 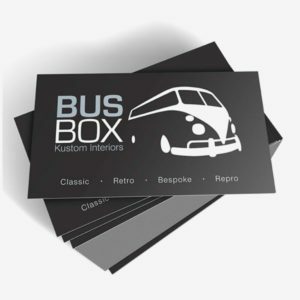 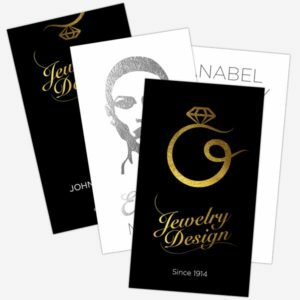 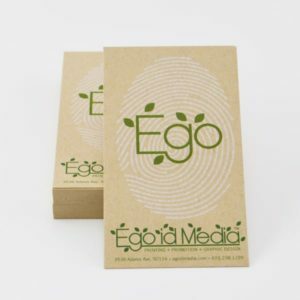 Make a lasting first impression with a custom designed business card. 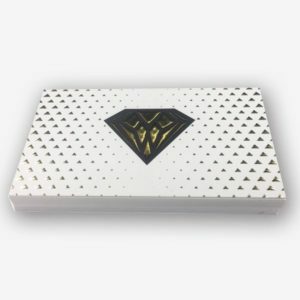 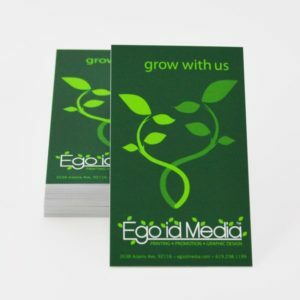 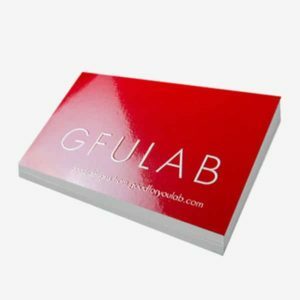 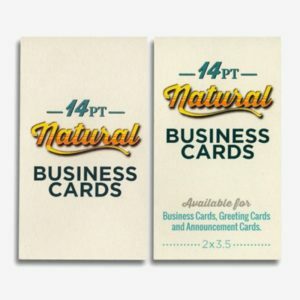 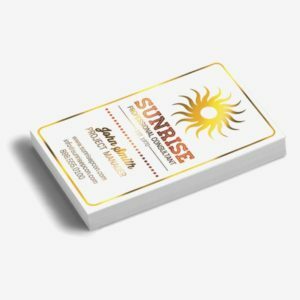 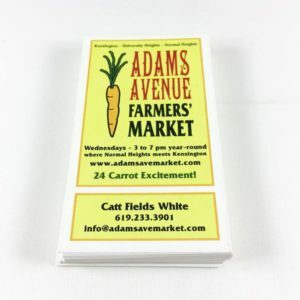 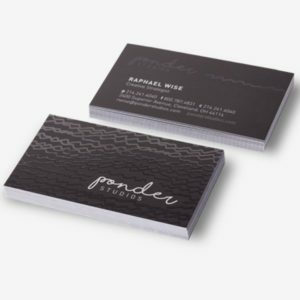 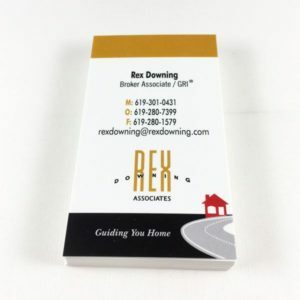 Choose from a variety of stock options or one of our specialty designs like folding business cards or mini business cards. 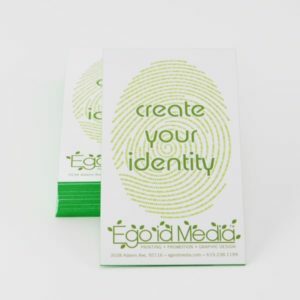 If your business does not fit a standard mold, your business cards shouldn’t either. 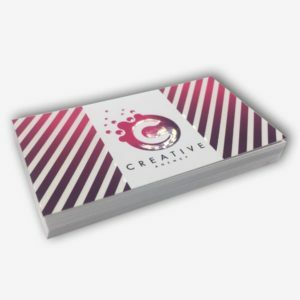 Whether serious or fun, its your image that counts. 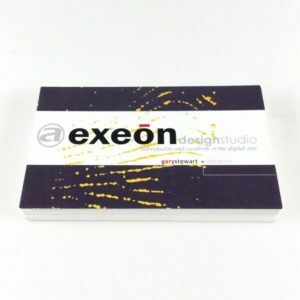 OPTIONS: Rounded Corners, Spot UV coating, Raised UV coating, Metallic Foils, Raised Metallic Foils, Natural and textured stocks, Silk and Suede Stocks, Luster Lamination, Painted Edges, Hole Drilling, Scoring, Folding, Variable Data & Numbering.